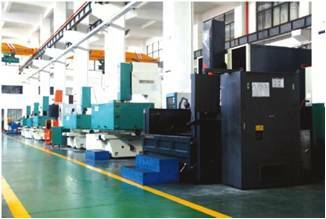 , offering Aluminium Die Casting,Die Casting Dies, etc. 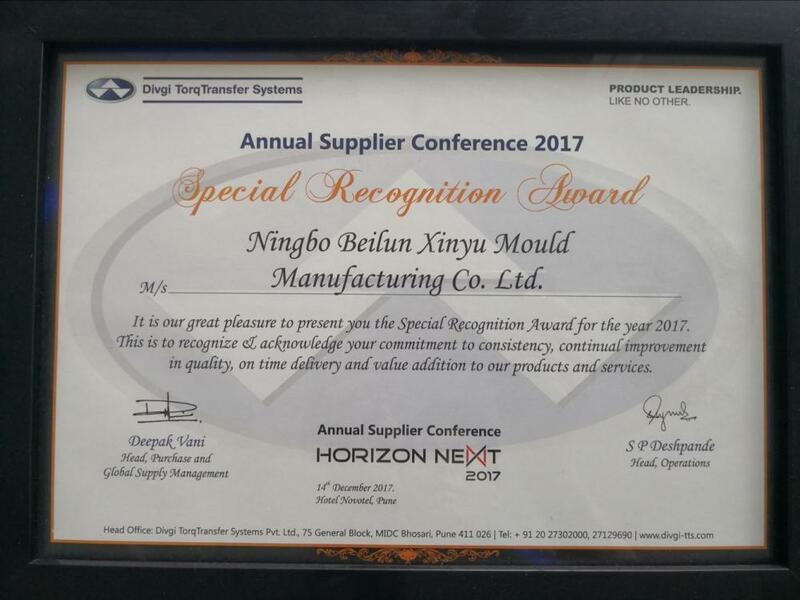 Ningbo Beilun XinYu Mould Manufacturing Co.Ltd. 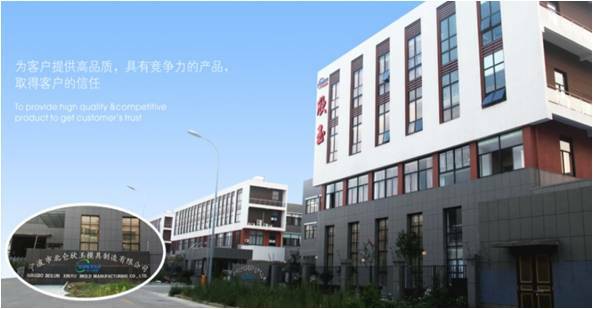 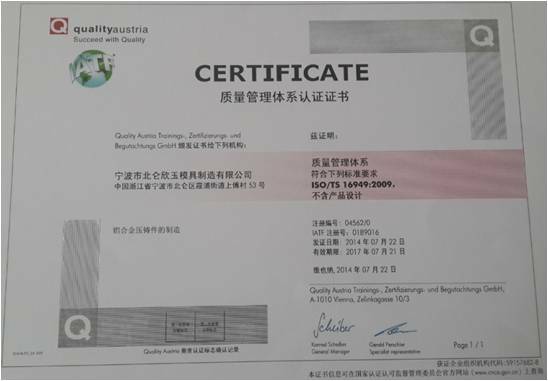 [Zhejiang,China] Business Type: Manufacturer Main Mark: Americas , Asia , Europe Exporter: 11% - 20% Certs: ISO/TS16949, RoHS Description: Die Casting Mold manufacturer / supplier, offering Aluminium Die Casting,Die Casting Dies, etc. 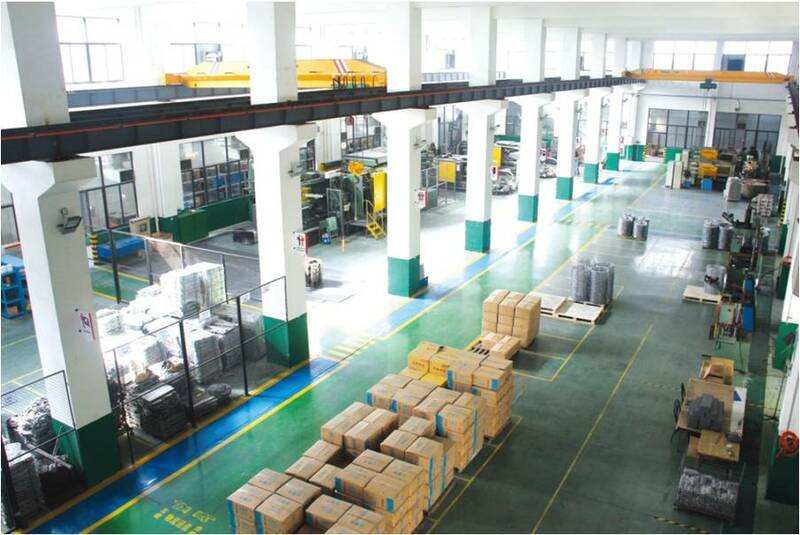 China Manufacturer of high-quality Die Casting Mold,Aluminium Die Casting,Die Casting Dies,Aluminum Die Casting Die,Aluminum Die Casting Component,Mechanical Component Die,Auto Die Casting Dies.Please contact us.Our products get a good reputation in this field.And we insist that quality is the point.